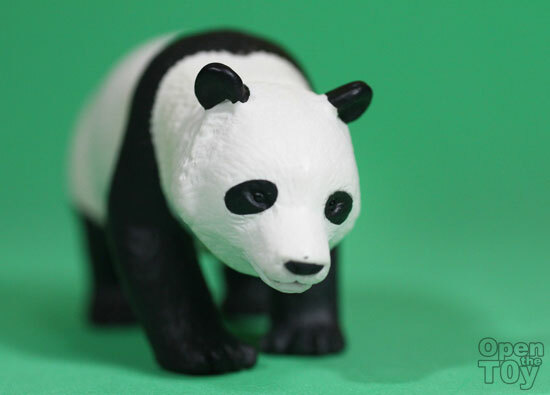 Panda, one of the famous animal and the pride of China. 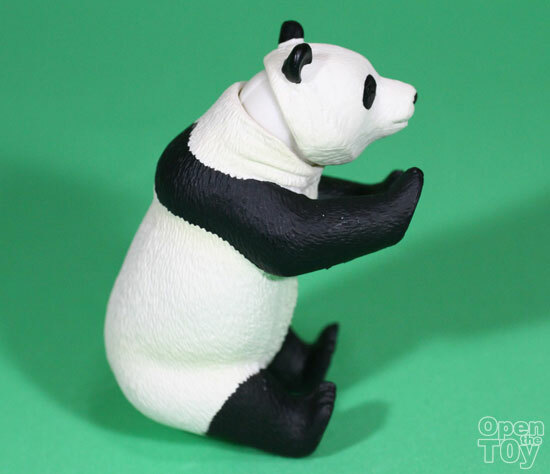 Panda have always portray as friendly, calm and peaceful animal. Although many forgotten they are more related to Bear. These gentle giant have a way to get to human heart and there are so many merchandise and some cartoon characters on them. 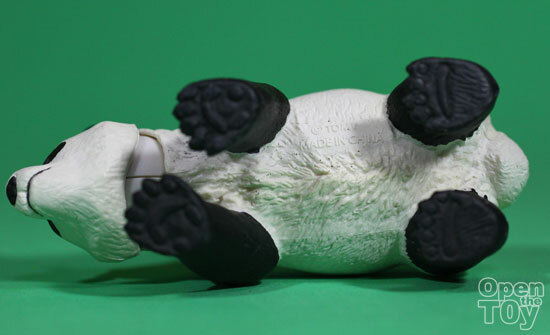 So it make perfect sense for ANIA to make a Giant Panda toy in the series. 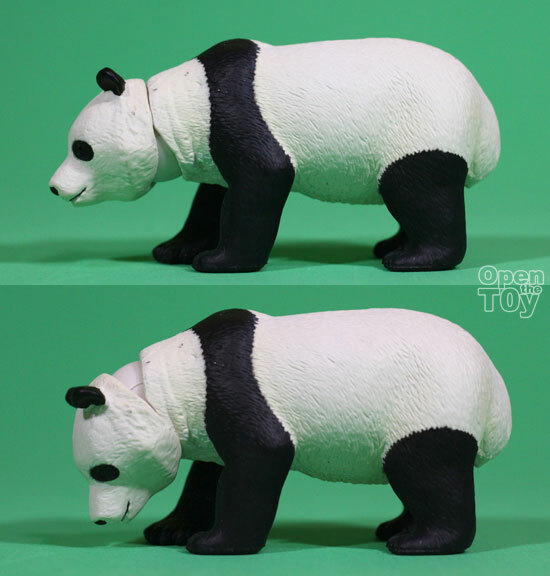 They put in one mobility part which is the head that allow them to look down and up. Also able to move left and right. Isn't it cute? Too bad the legs are not able to move. However you can see the good details of the paws. 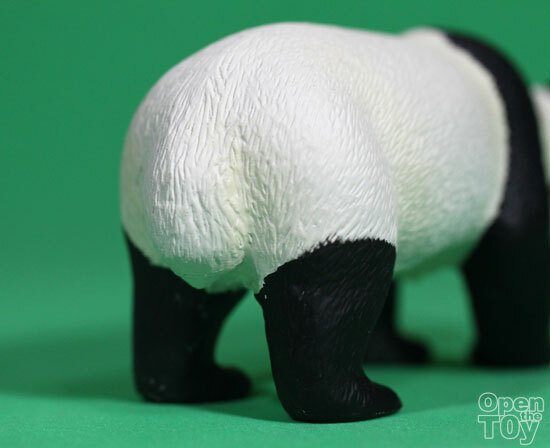 I know some of your may not know this but Panda do have tail and they included that in this figure. 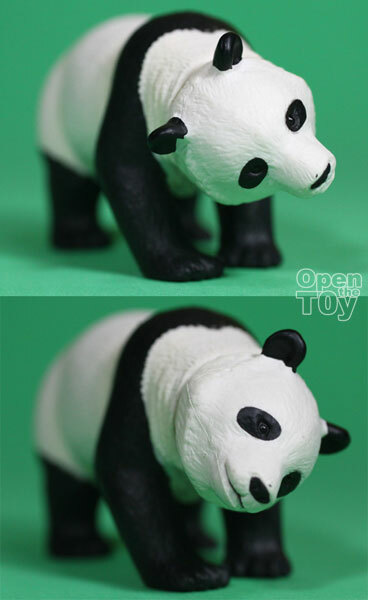 Overall this animal figure are packed with great details and paint job. If only it has more articulation but I cannot complain much. Wow I am really surprised with the head articulation! Cool!